I love how table centerpieces can match whatever season or holiday is approaching without being too overwhelming. As someone who doesn’t love clutter, it’s hard for me to put up lots of decorations without feeling a little claustrophobic, but I love celebrating! Centerpieces are the perfect compromise. 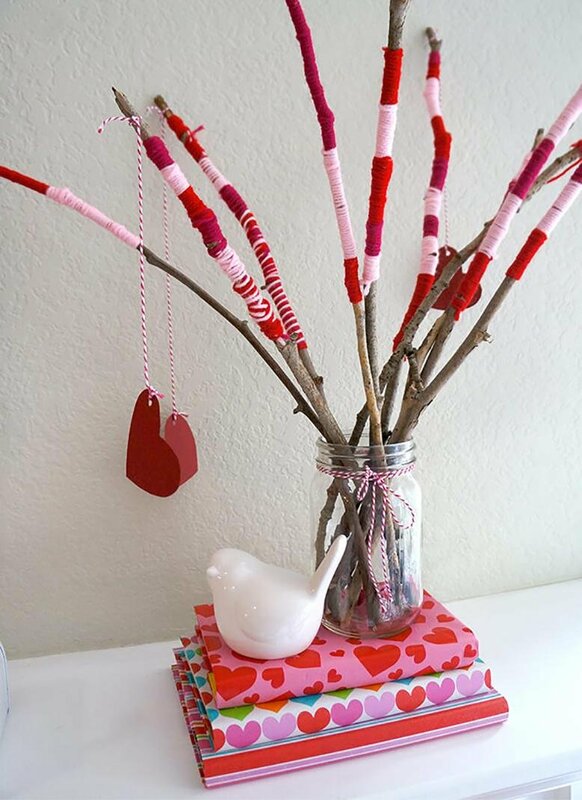 Below are a couple of ideas of how to bring a little Valentine Day spirit into your home. 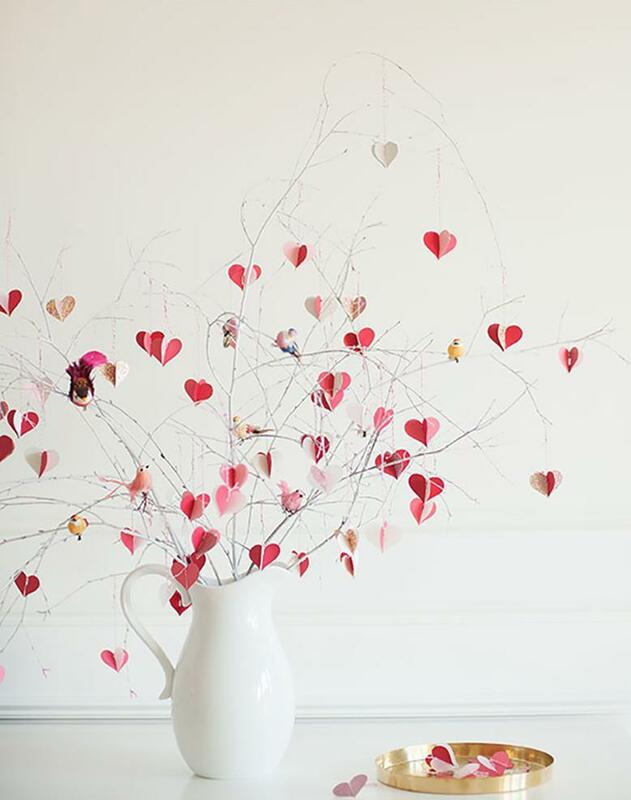 If you’d rather not have so many hearts in your life this February, nothing will make you more ready for spring than a simple vase of fresh flowers. 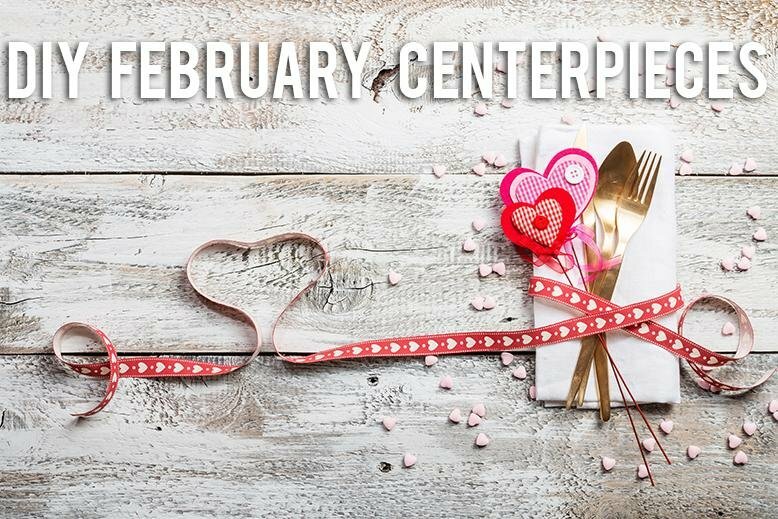 What ideas do you have for centerpieces this February? Let me know and happy crafting!